Cameron was his name. He looked like a lawman, he wore a tin badge, but the owl-hooters knew him as a bank robber who had turned traitor. 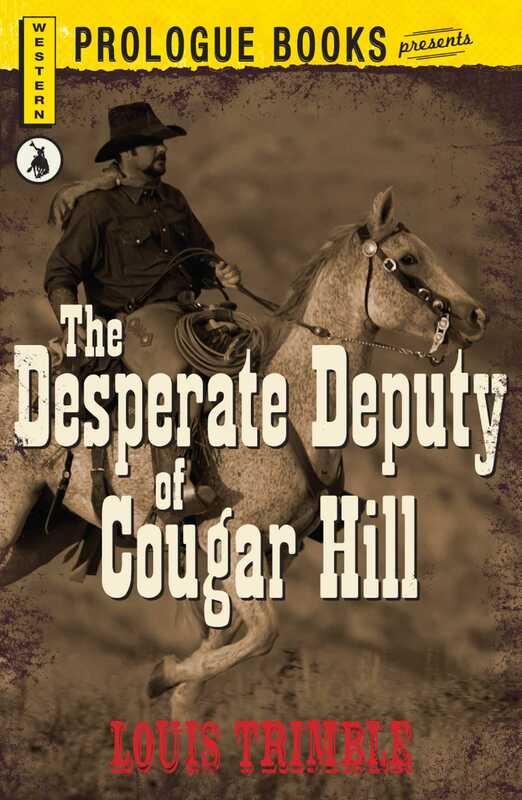 And they set a trap to catch him with a band loaded with gold dust, a rangeland studded with blotched brands, and a scheme worthy of the wildcats that gave Cougar Hill its name. But Cameron had some cougar blood in his own veins, and desperation put a deadly edge to his trigger fangs.